Florian ‘Doc’ Kaps tells the amazing story of Polaroid, a photographic medium he helped to rescue from oblivion in 2008. 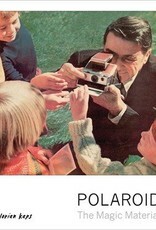 The story starts with visionary founder Edwin Land’s development of instant film in the 1940s. 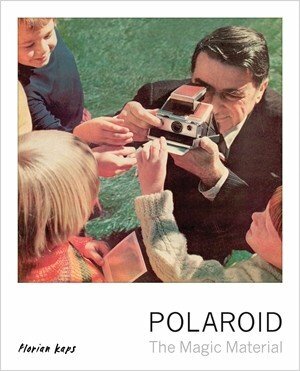 Doc shows how Polaroid has influenced visual culture in the seventy years since then, presenting more than 250 Polaroids including found portraits, ‘thoughtographs’, erotica, anthropology, fashion and fine art from photographers including Andy Warhol, Araki, Ansel Adams and Chuck Close. The book also tells the story of how Doc revived production of film in 2008 with The Impossible Project and explores the place of this analog technology in the twenty-first century. The factors that led Polaroid to discontinue production in a world transformed by digital photography are the very reasons why there is ever-growing demand for the magic of instant photography today.